After earning a degree in accounting in 1995, Sheridan High School graduate, Tobi Fairley, takes a leap of faith and decides to tap into her creativity and pursue a competitive career in interior design. She then earns a degree in interior design and an MBA from Sam M. Walton College of Business at the University of Arkansas - Fayetteville. 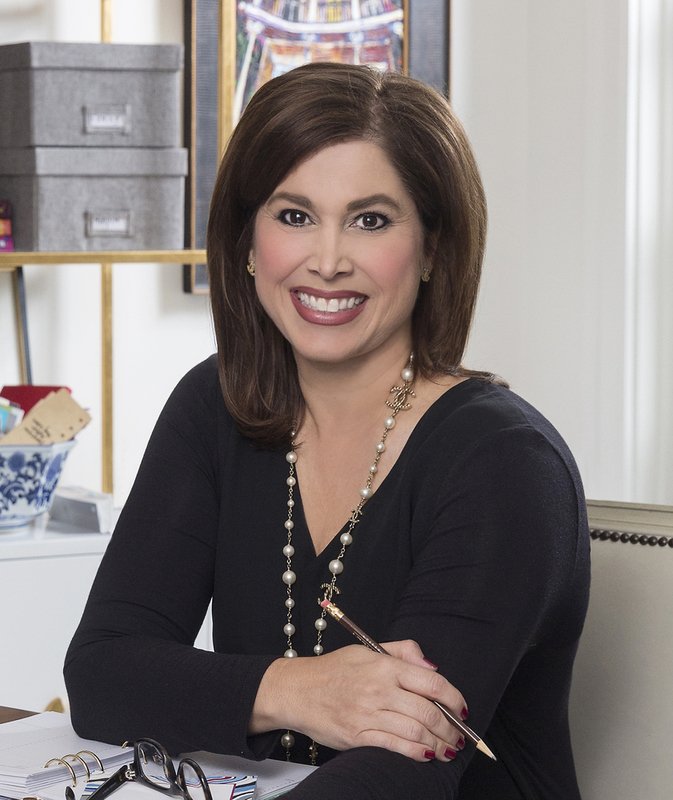 Now a world-renowned interior designer and businesswoman, Fairley says she loves her job, doing interior design for high-end homes and some businesses like retail companies and hotels. Fairley’s award-winning designs for high-profile celebrity clients have been featured in top shelf publications, newspapers, websites and television around the globe. In 2008, Fairley created one of the first design blogs, which is currently read in more than 125 countries worldwide. “I also do consulting work with many other small business owners and creatives, including interior designers and architects who want to build nationally recognized brands like mine through social media,” said Fairley. “I use my accounting background and MBA to help them improve their financial position to become more profitable … I get to do something very different every single day, and I love that I am never bored and almost always inspired,” she said. Fairley says her family members and other designers have inspired her throughout her childhood and career. “I fell in love with the work of iconic designers like Dorothy Draper from New York and David Hicks from London. Their love of color and pattern totally inspired me, and then I was definitely hooked on this career,” said Fairley. On May 4, 2017, Fairley, became Sheridan High School’s newest member of its Hall of Fame. According to Sheridan High School Assistant Principal Terri Bone, Hall of Fame Inductees are Sheridan High School graduates who have excelled in their vocations and/or contributions to society. Inductees are chosen through a series of nominations and then filtered through a selection committee. “I was so honored to be inducted,” Fairley said in an interview after the induction ceremony. “It's a huge compliment and very humbling to be considered one of the most accomplished to graduate from our school as I know there are many great alumni. And of course it made my parents [David and Beverly Wells of Sheridan] especially proud since they are both also graduates of Sheridan High,” said Fairley. For more about Fairley, visit her website at http://tobifairley.com/.